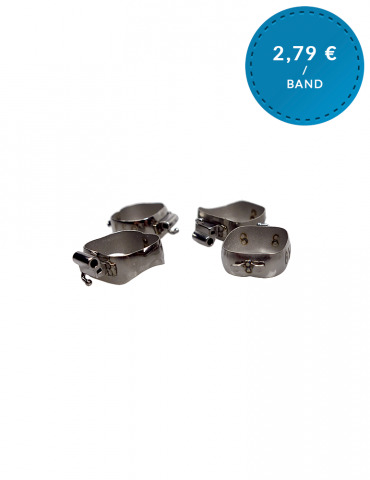 In this category you can find our high quality molar bands with double tube and cleat! 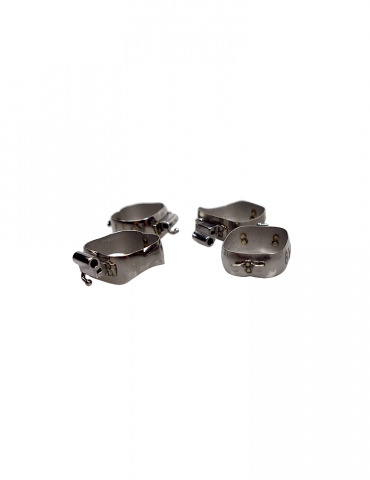 We offer both size versions currently used on the market: Size system 4-36 and size system 1-32. Please choose your size system to make our bands fully interchangable with your currently used bands!